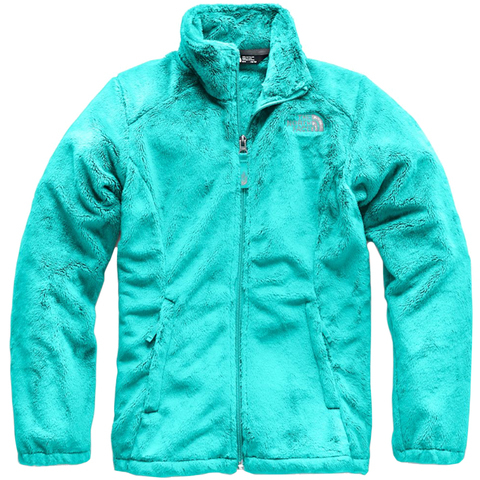 With gorgeous color options and a cuddly soft construction, the Osolita Jacket from The North Face is sure to become her new favorite fleece. 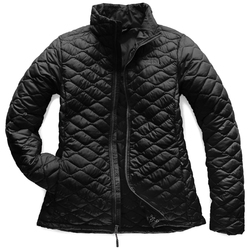 This soft jacket is made out of a silky high-pile fleece with high loft fleece in the collar and features a small embroidered The North Face logo on the chest. 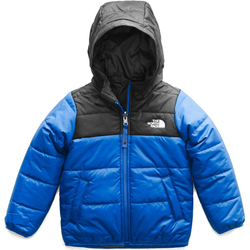 "Granddaughter wanted a black Northface jacket, couldn't find one anywhere.. surfed the web and found US Outdoor. Wow what a great find. 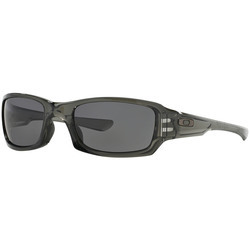 Great communication and great product. Looking forward to doing business with them again "